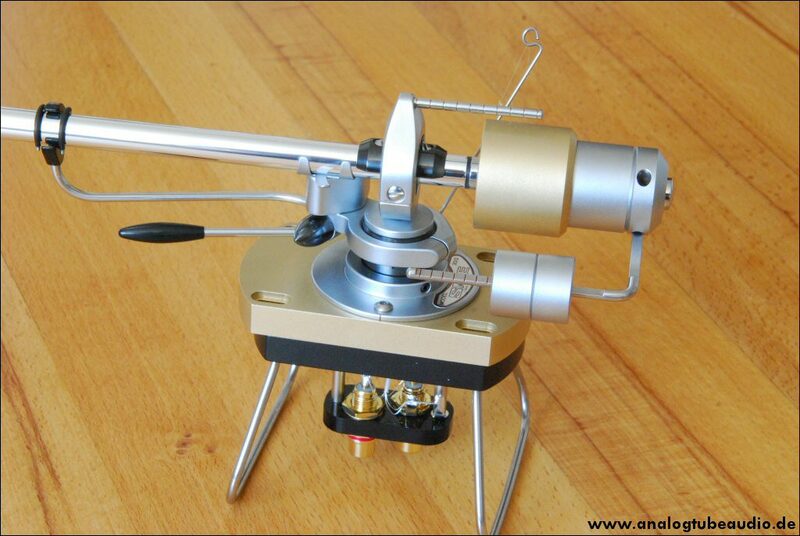 That was a very special job, these tonearm came from Asia to my workbench. The customer like to use these SME 3012 with a total headshell weight of 42 grams. I designed a additional counterweight and lateral weight and mount it on the main counterweight. The total weight of the main counterweight is 220 grams. 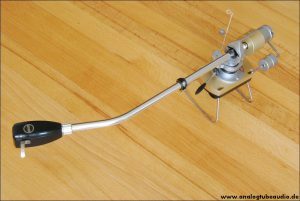 The tonearm got also a service, a RCA Conversion Kit and a rewiring by Pure Silver Hair Wire .